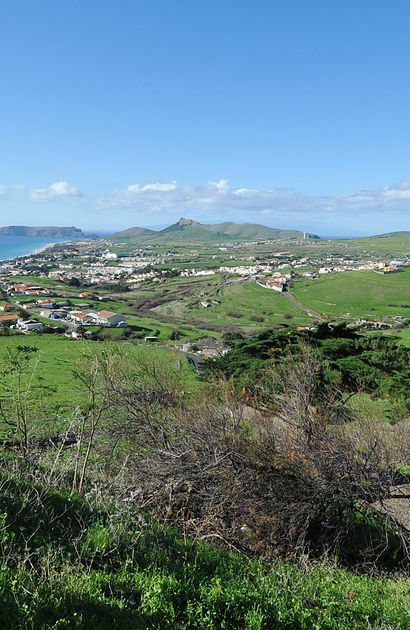 The Porto Santo Hotels Group, aware of its social and environmental responsibilities in the community, intends to contribute to a sustainable future. Our activities require environmental care that allows Porto Santo to continue to be sustainable and that its valuable natural resources endure with quality to future generations. We are proud to inform you that our hotels are Green Key developments, which means that we make an increased effort to protect the environment. We have developed improvements to ensure that our activity and stay as our client are both " Greener ". The Green Key program is an international award, which is awarded to projects that meet a set of environmental requirements in different areas. Examples of these requirements, which are already in place, are the introduction of an environmental management system, reduction of energy and water consumption, separation and forwarding of waste for recycling, use of environmentally friendly cleaning products, the use and preferential consumption of organic products, the non-use of synthetic chemicals, among others. When you choose one of our hotels, you are helping to protect the environment.